The Higgins Bedford, art gallery and museum is located in the historic buildings of Castle Brewery, and the adjoining Victorian family home, both built by the Higgins family in the mid-19th Century. The Higgins Bedford unites on one site three cultural venues: Cecil Higgins Art Gallery, Bedford Museum and Bedford Gallery. The Higgins Bedford has a lovely selection of Bedford gifts and memorabilia available, have a browse around the museum shop when you visit Bedford! The John Bunyan Museum tells the story of John Bunyan (1628 -1688), the renowned author, pastor and preacher. Visitors to the museum are able to take a walk through Bunyan’s life and times. See 17th Century Bedford, hear Bunyan tell his story and visit him in prison. There are lots of family friendly trails to help visitors explore the museum, including a photo-trail and quiz. The Pilgrim's Progress, his most famous work, has been translated into over 200 languages, many examples of which can be seen in the museum. The museum showcases some of the objects owned and used by Bunyan from the anvil he used as a tinker, to the jug believed to have been used by Bunyan’s blind daughter to take ale or soup to her father in prison. 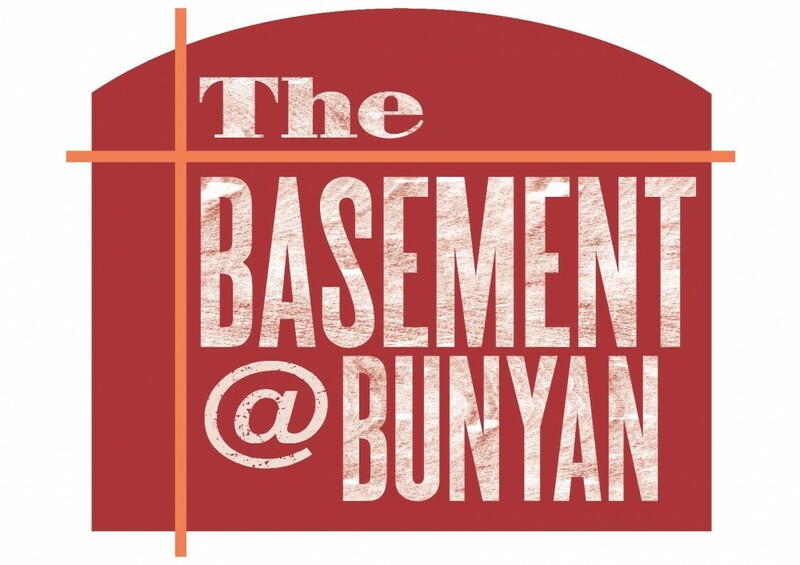 The Basement at Bunyan is a flexible and community-orientated arts centre; the newest addition to the Bunyan Meeting complex - joining the church, museum and library in offering spirituality, heritage and creativity to the community in Bedford. The art gallery showcases inspiring and contemporary work by staff, students, local artists and external practitioners and our exciting programme of work covers a wide range of disciplines that include graphics, painting, installation and textiles. The gallery space is open to the public during College open hours and has a Costa Coffee bar allowing you to relax and take in the surrounding artwork. The Panacea Museum is in ‘Castleside’, a beautiful Victorian house that was part of the community’s headquarters. It tells the story of the Panacea Society and other similar religious groups. The museum also incorporates several other buildings, set within the gardens, that formed the original community’s ‘campus’. Groups of eight or more people can visit the museum for a private tour by prior appointment on any weekday. A tour of the whole site takes between one and two hours and can be tailored to meet the needs of your group. In addition, the museum offers customised tours and activities for education groups, art groups and local history groups. Please contact the museum for information at museum@panaceatrust.org. Group tours and activities are free of charge. Monday - Wednesday from 10.00am – 4.00pm. 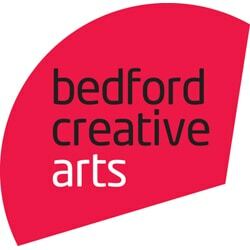 Bedford Creative Arts is a contemporary arts charity. They deliver a programme of artist commissions and residencies, events, projects, and workshops that cater for a wide audience and provide new opportunities for artists. “It may be seen as rather a simple fact, but before you build an airship, you need somewhere to build it in. This is the main factor, which dictates the design and size considerations of an airship. The simple fact is that the size of the ship is dependent on the size of the shed it is built in. Twinwood Control Tower has been meticulously restored, and now houses the museum in honour of the band-leader, who took his ill-fated last flight from this air base. Downstairs is an audio and visual exhibition dedicated to Glenn Miller. Also an RAF room, and an aviation art gallery. Eight hangars housing approximately 40 aircraft dating from 1909 to 1942. Vintage and veteran cars, motorcycles, bicycle and carriages. During thesummer months most of the exhibits are shown off during the regular flying displays. Also here is The SwissGarden, which takes you back to the early 19th century, when an interest in ornamental gardening and picturesque architecture first came together; and the Birds of Prey Centre with its collection of some 300 birds.